Jersey,Footy jumpers and other sports artifacts. 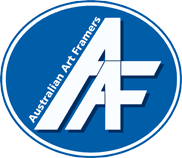 Australian Art Framers custom frame your jersey or footy jumper for the best possible presentation. Your precious jersey is sitting at the back of the cupboards. You want to gift a footy jumper to a special friend, family member, client or sponsor. 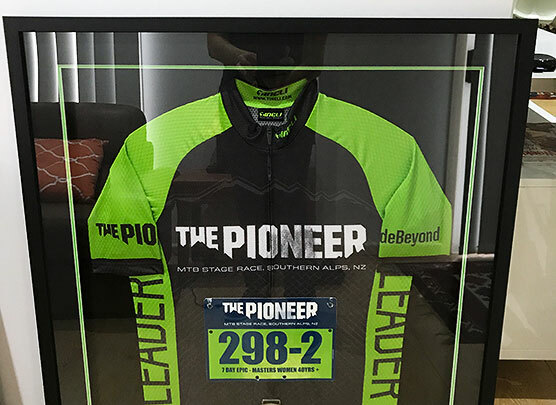 Framing of a jersey will bring back all the good memories. With a black or timber frame , all the club colors or matching your interior, this frame will transform your favorite footy jumper in a great piece of decoration. It might not be as expensive as you think for showing off your loyalty to a team.At the end of the day It is the best recipe for preserving your jersey and its value. The acid free template which is inserted inside the jersey keep it nice and tight. The framed jersey behind glass will keep alive without forgetting the best moments of its life. Remember we assist in the color coordination of your piece to ensure your jersey looks sensational. Plaques , games tickets and photos can also be added. And we are just a phone call away for any questions you may have or just pop in at 22 Martyn Street and say hi. We specialize in Football memorabilia framing, mould removal and cleaning, canvas stretching. And we can freight it or deliver. Medal framing will protect and able you to display your treasured medals as a superbe gift for your loved one. Our team Delphine Autier and Wayne McVilly will design a unique frame to your complete satisfaction, we garantee it. We have over 20 years medal framing experience. Our picture framing process of Tapestries and cross stitch includes pin stretching the work firmly and precisely over the backing board (no glue is being used) to preserve the piece from any damage. You will then have a choice of layered mat boards and frame mouldings to bring extra attention and UV glass to protect your tapestry from fading. At Australian Art Framers, we only use acid-free mat boards to prevent your fabrics from discolouring.